WineNot Boutique strives to maintain a diverse selection of wines of all styles and price categories. Whether you are looking for a celebratory bottle or something to pair with a casual meal, we have just what you need for any occasion! We have the trained, experienced staff to help you find the bottle that’s right for you. All wines in our shop have been chosen by professional sommelier and wine educator Svetlana Yanushkevich. At Winenot we want to help you explore and develop your appreciation for fine wine. we are always looking for interesting and exceptional wines at values from premium wine producers worldwide. Each month we feature a select range of wines that will be sold at a special price point. Sign-up for our newsletter and follow us on social media to see which wines will be featured every month, as well as our other promotions! Special occasions call for celebration and what better way to celebrate than with friends, loved-ones and a great bottle of wine? 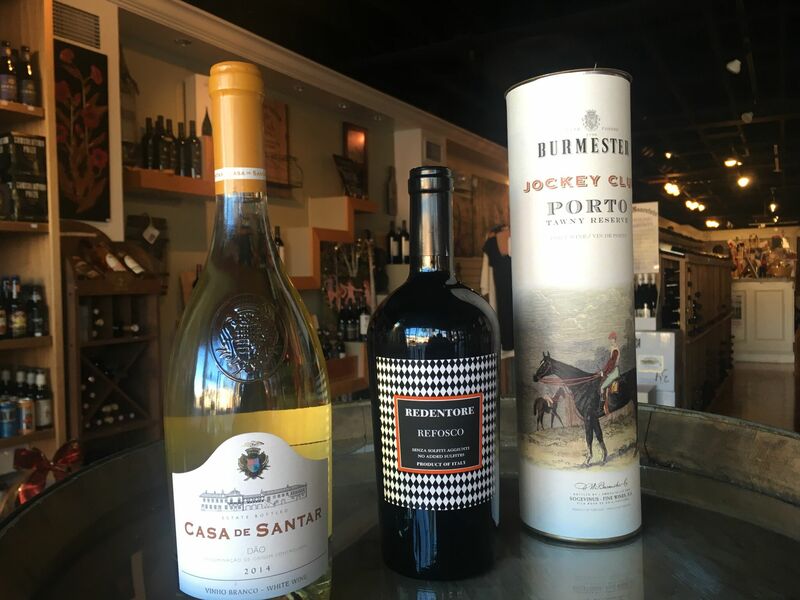 We carry wines from the most popular wine regions, as well as from unique and lesser known regions. 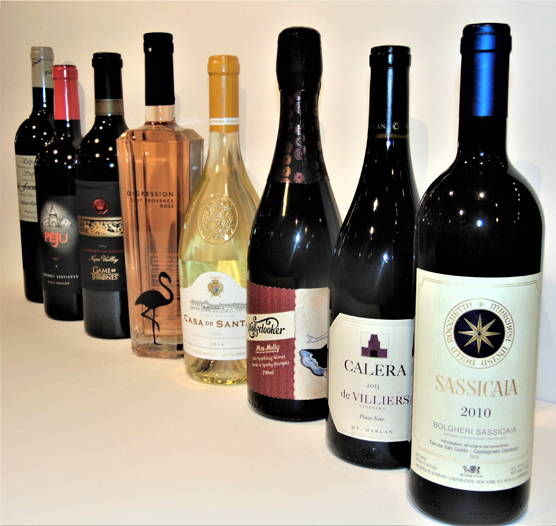 we have a nice selection of highly rated and collectible wines. All wines chosen by professional sommelier and wine educator Svetlana Yanushkevich. 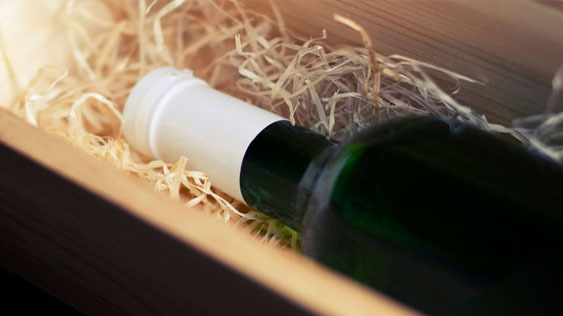 WineNot Boutique offers a free delivery program for orders of $150 or more. All orders must be prepaid before leaving our shop for delivery. An adult 21+ years old must be available to accept any orders containing wine. Please contact us at 603-204-5569 or send us a message for more information. If you are looking for a wine and can’t find it, let us do the work for you. We’ll research the availability and price of your request. Let us help you find exactly what you’re looking for by browsing our online database. You can search by varietal, vintage, region, or winery, but for those of you who are unsure of what you’re looking for, this is the perfect tool for you! If you are looking for a wine to pair with the grilled swordfish you’re cooking, simply type “swordfish” or “seafood” in the search box and all pairing results will appear. You can also search based upon the characteristics you find attractive in your wines. For example, if you type “soft tannins” or “dark red fruit” into the search box, your results will show any wines we offer with those characteristics. If you can’t find what you’re looking for, please contact us at 603-204-5569 or send us a message and our experienced staff will let you know if the wine you’re looking for is available in NH.